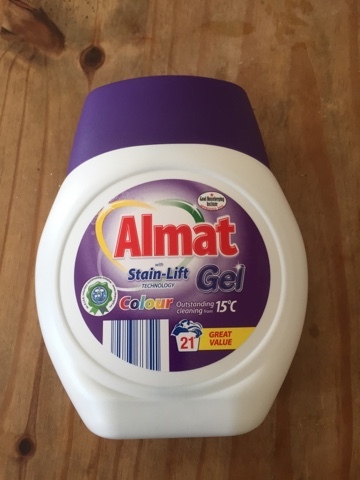 Stretch your pennies: Aldi Almat Washing Gel (colour) with Stain Lift. Oh yes it does work! Aldi Almat Washing Gel (colour) with Stain Lift. Oh yes it does work! To describe, my household has two adults, one little person and two little doggies. We have lots of washing and even more stains! In addition we have various sensitivities and skin irritation. Even the dog has sensitive skin so we have to be careful washing her towels! Over the years we have tried various washing powders, capsules and gels the majority of which irritated one of us at least. When we started shopping at Aldi a couple of years ago straight away, with a bit of trepidation we tried their stain lift gel for coloured washing. It worked and we didn't react to it, it was a miracle it was good for all of us! We use this same one for all of our washing and add some vanish to the really stained white school shirts once a month or so to get them back to being as good as new! So over to the finances bit! This small bottle gives a rather decent 21 washes. 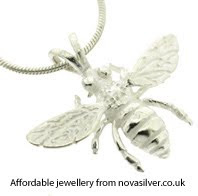 It costs a bargain £1.99 except when it's on offer and I have paid £1.79 on several occasions. At the standard price it is 9.5p per wash. I thoroughly recommend using half to two thirds of the stated amount as it really is all you need even on the dirtiest stains. It's not only me who likes it, it's been awarded a good housekeeping award don't you know!